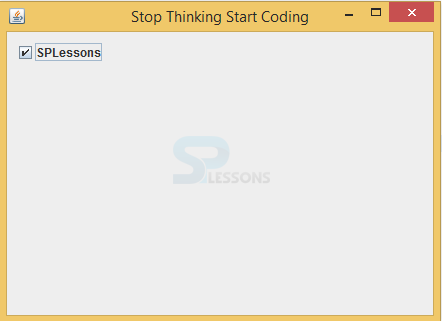 Before proceeding with the Swing further concepts user should have the basic knowledge of the AWT concepts and JAVA programming skills to create the window application. All AWT components will be repeated in Swing also with an extra functionalities because of the Swing components are lightweight components whereas AWT components are heavy weight components. Swing controls are playing major role in swing applications, every application will have some components and their corresponding event listener. 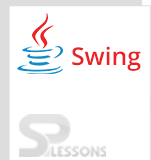 Swing controls will inherit the properties from following classes. 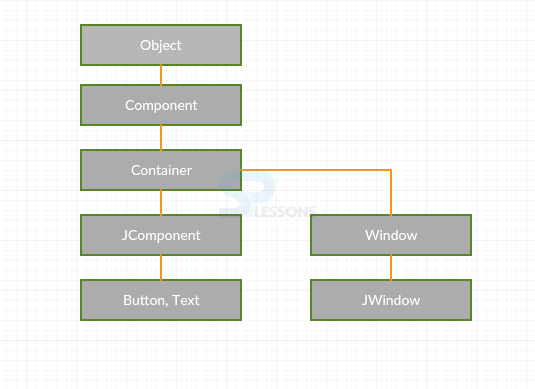 Component: A component is an object having a graphical representation that can be displayed on the screen and that can interact with the user. 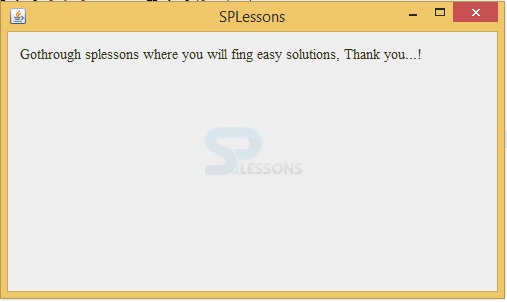 Examples of components are the buttons, checkboxes, and scrollbars of a typical graphical user interface. 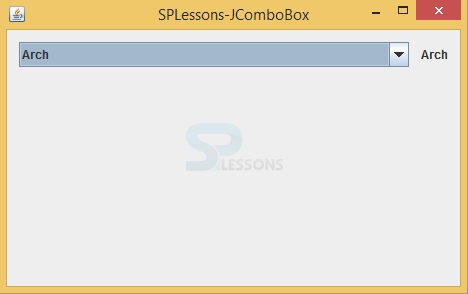 Container: Container is the component that can handle other components, following is the syntax to this container. 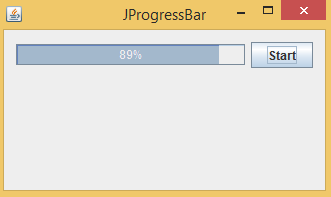 Create required events i.e create timer to check the status, create ProgressBar to scroll from starting to ending, Create button such as start or stop. urn on gaps between the components automatically. 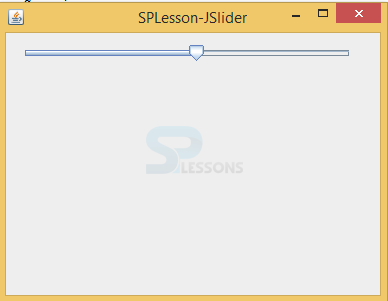 The JSlider is the component utilized to represent the graphical data between a particular interval of time. 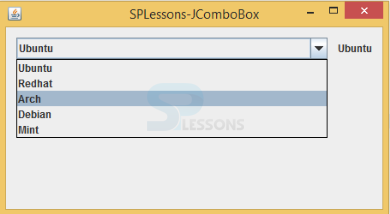 Swing Controls – protected Component() is utilized to create new component. Swing Controls – The container will hold another containers.